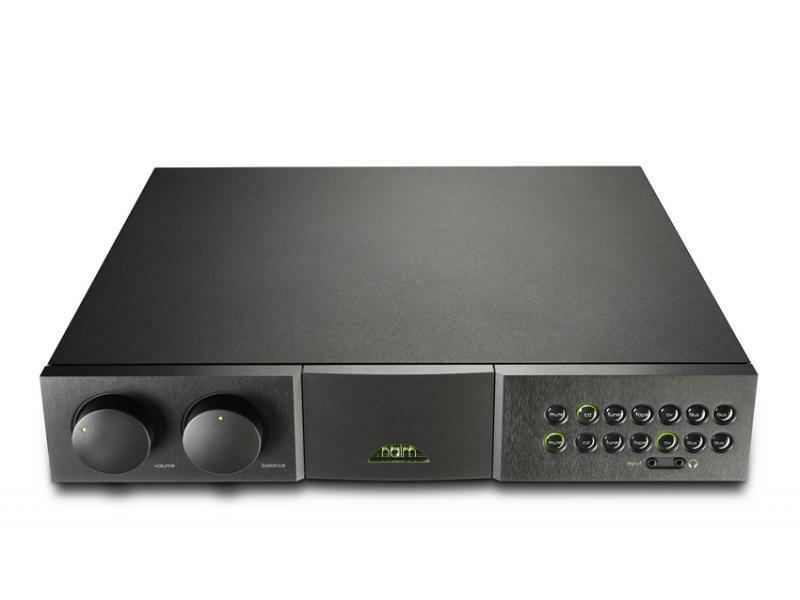 The Supernait 2 combines an 80W power amplifier with six individually decoupled input sockets and borrows advanced technology from Naim Audio’s flagship preamplifier, the NAC 552. In employing the latest Naim Audio DR (Discrete Regulator) circuits in its power supply, it sits right at the forefront of Naim Audio amplifier technology. It’s been almost 30 years since Naim designed their first integrated amplifier: time enough to define and refine the technical ingredients essential to high-end performance. Their reference quality Supernait 2 represents the pinnacle of this accumulated knowledge. It is both the most sophisticated integrated amplifier the company has ever created and a classic Naim Audio product, shot through with the soul of the original, iconic NAIT.